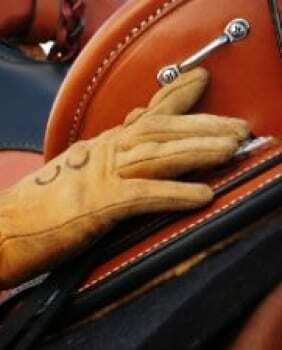 Or Est. 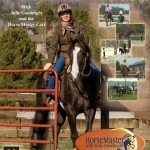 12 payments of $211.25 – Call 719-530-0531 for details. 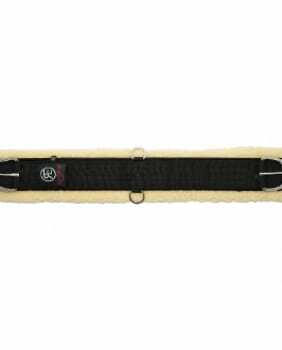 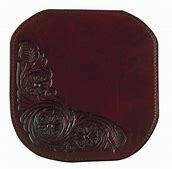 Wear leathers on saddle pad match saddle color. 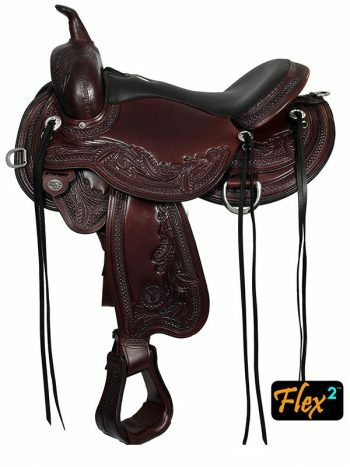 A Flex2 tree and rounded skirt makes this saddle ideal for serious trail riders who want comfort but still want to ride correctly and get the most out of their horse. 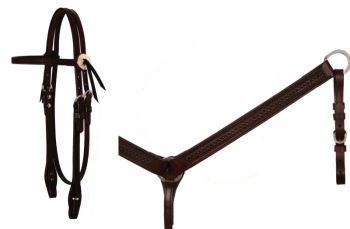 With many of the features of the Monarch, this saddle is designed with the trail rider in mind—it’s lightweight and comfortable for the rider while giving a superior fit for the horse. 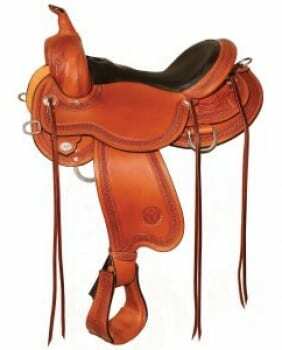 You must contact our office for a return authorization within one week of receipt of the saddle. 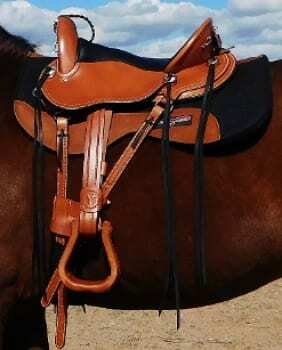 All new saddles must be returned in new condition; no scratches or wear marks, no horse hair or dirt, no dirt scratches in the stirrup, wear marks on straps or anywhere on saddle or matching tack. 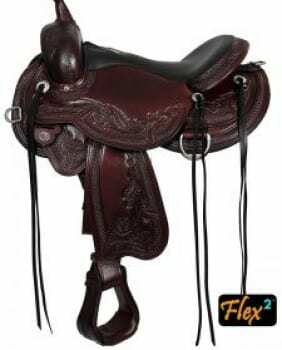 If the saddle or tack is not in new/ready-to-sell condition when returned, a deduction will be made in the refund amount, according to the sole discretion of Circle Y Saddles or Goodnight which ever applies. Saddles returned in new condition, as stated above, will incur a 10% restocking fee. If you are exchanging your saddle for another Julie Goodnight saddle, there will be no restocking fee. 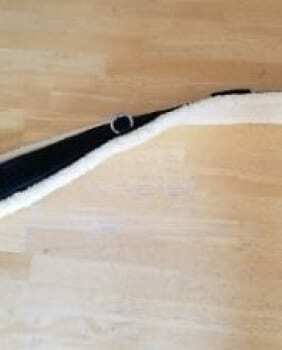 Non-Stock Items: A non-stock item is anything that we are building specifically to your specifications. 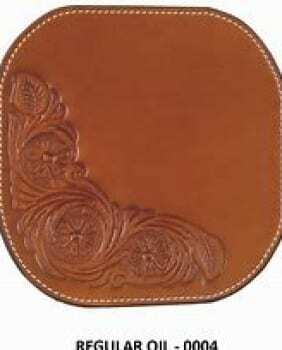 An example would be a saddle that you selected specific conchos, tooling, or seat materials. 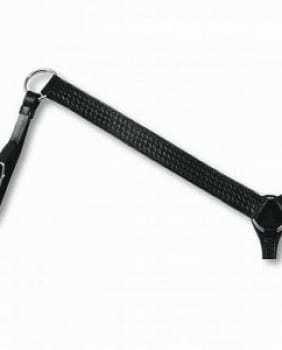 Because these items are not something we regularly stock and it will be built specifically for you, we are unable to accept returns or cancellations once customized order is placed. 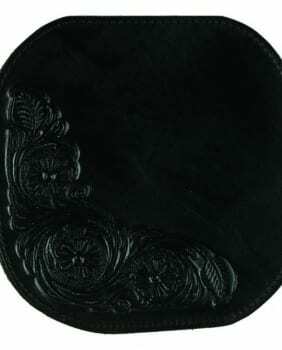 Original shipping fees will not be refunded and customer must pay the return shipping cost, except in the case of defective merchandise. 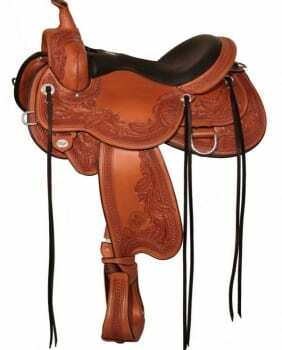 Once you receive your saddle, you will have a full week to assess the fit to your horse and you, during which time you can get authorization to return the saddle if necessary. 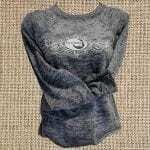 FREE SHIPPING to the US | Coupon Code: Spring19 6 Days 13 Hours 27 Minutes 37 Seconds Left!